After writing and directing the first two Guardians of the Galaxy movies, James Gunn was fired midway through developing a third one after inappropriate tweets from a decade ago resurfaced. After he was fired, nearly everyone who had ever worked with the writer/director said Disney’s decision was unfounded. Disney has stuck by their guns, refusing to bring Gunn back to the Marvel Cinematic Universe to finish his proposed trilogy. Soon after he left the mouse house, Warner snatched him up and hired him to work for DC, writing Suicide Squad 2. 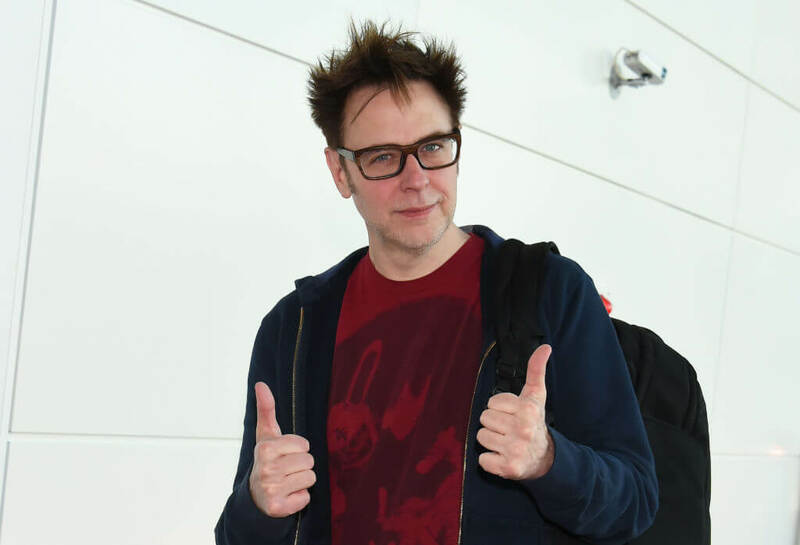 The sequel to the commercial hit about bad guys turned good felt like a perfect match for Gunn, who Warner Brothers just announced will be directing the film as well. The move is not surprising. Although setting up an intriguing universe, director David Ayer showed a lack of finesse when it came to telling a clear and concise story with such a big cast. Gunn has proved that he can handle it twice now, and he can bring emotional weight to the franchise. Part of the reason Guardians worked so well was that it was about flawed characters finding the good in them. Suicide Squad 2, written and directed by James Gunn, will be released nationwide in August, 2021. It is currently being made under the title The Suicide Squad and is being sold to fans as a relaunch instead of a sequel.